Merton Council will pay its respects to one of its former Leaders and Honorary Aldermen on 13 September at the first full council following the summer recess. 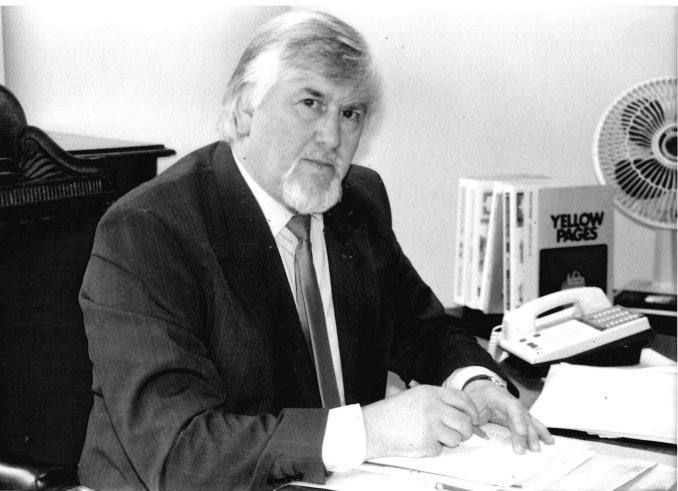 Geoffrey Smith, who was Labour Leader at Merton Council from 1990 to 1991, passed away on 25 August. Elected as a Labour councillor in May 1962, he represented the former Wimbledon East ward and from May 1978 he represented St Helier ward until his retirement in 1994. Geoffrey sat on many committees in his time at Merton Council including education, policy and resources, finance, leisure, libraries and further education. He was also a member of the Merton Community and Police Consultative Group and the Joint Consultative Committee with Ethnic Minority Organisations. On his retirement, Geoffrey became Honorary Alderman. The funeral of Geoffrey Smith will be held at 11am on Tuesday 19 September 2017 at Merton and Sutton Joint Cemetery at Garth Road, Morden, SM4 4NW. Geoffrey Smith’s family have requested that there be no flowers and that any donations would be given to Children in Need. Dress code for the funeral: informal, comfortable with some colour.